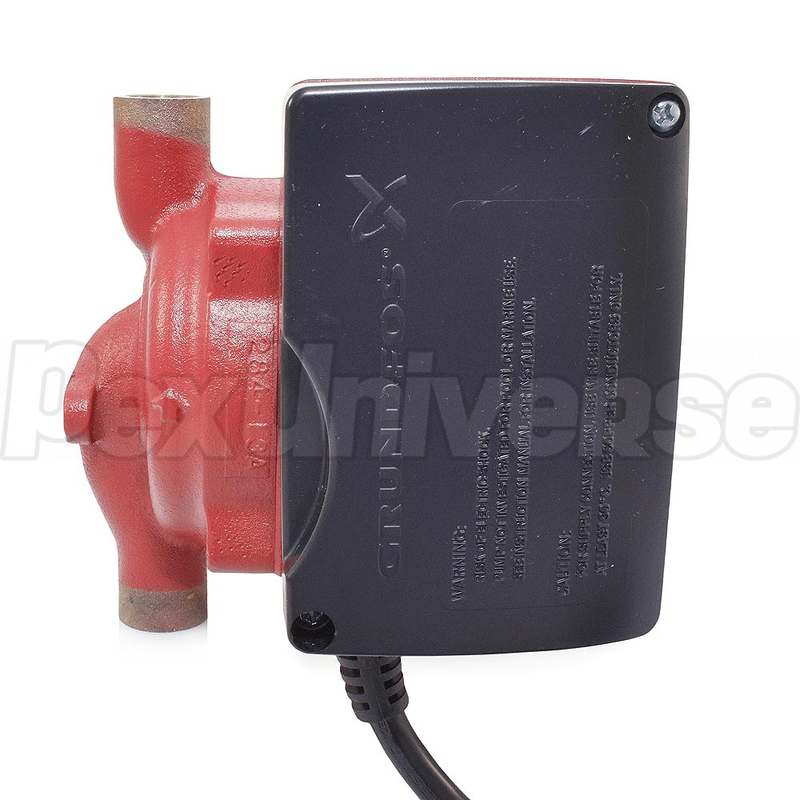 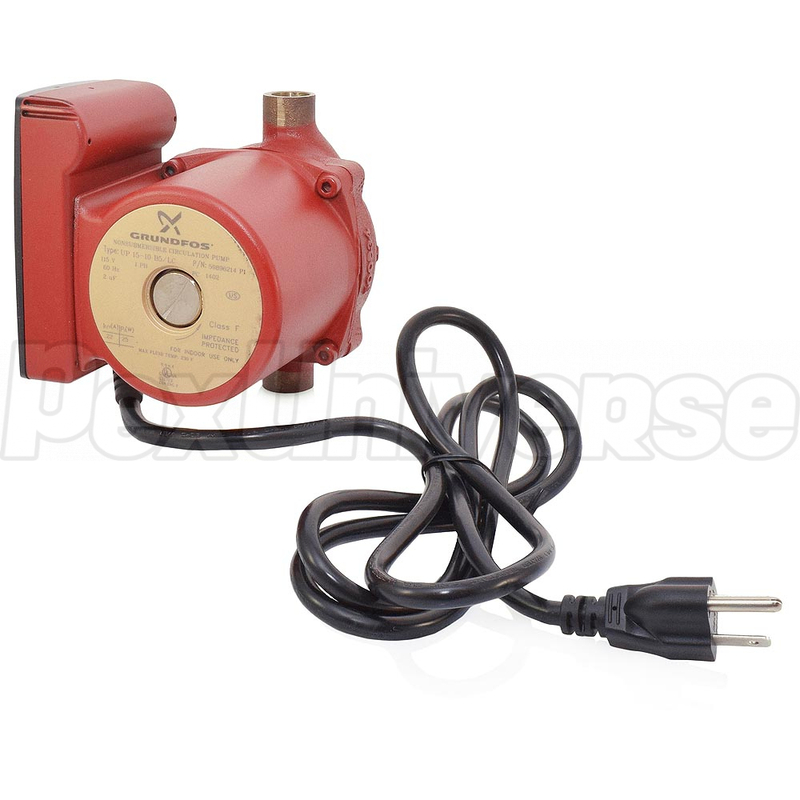 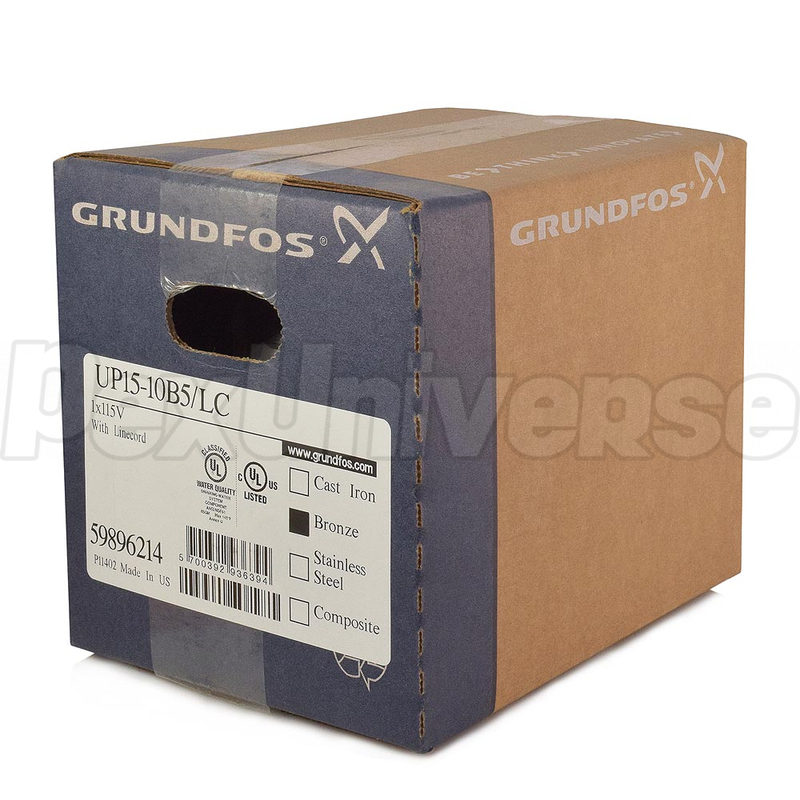 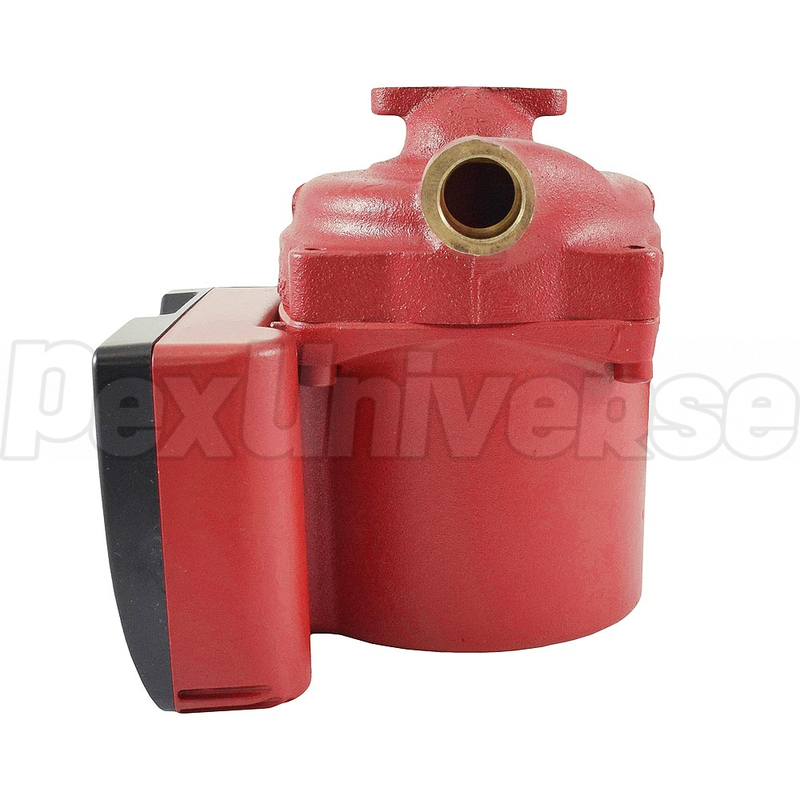 Grundfos UP15-10B5/LC (Grundfos# 59896214) is a 1/25HP Bronze Circulator Pump with 1/2" Sweat connections and a 6-foot long line cord. 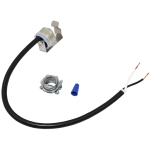 Line cord of the UP15-10B5/LC model makes installation easier and eliminates the need for unnecessary wiring, while 1/2" sweat connections make it easy to integrate the pump into existing system without purchasing and installing pump flanges. 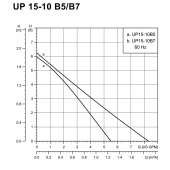 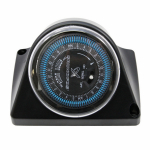 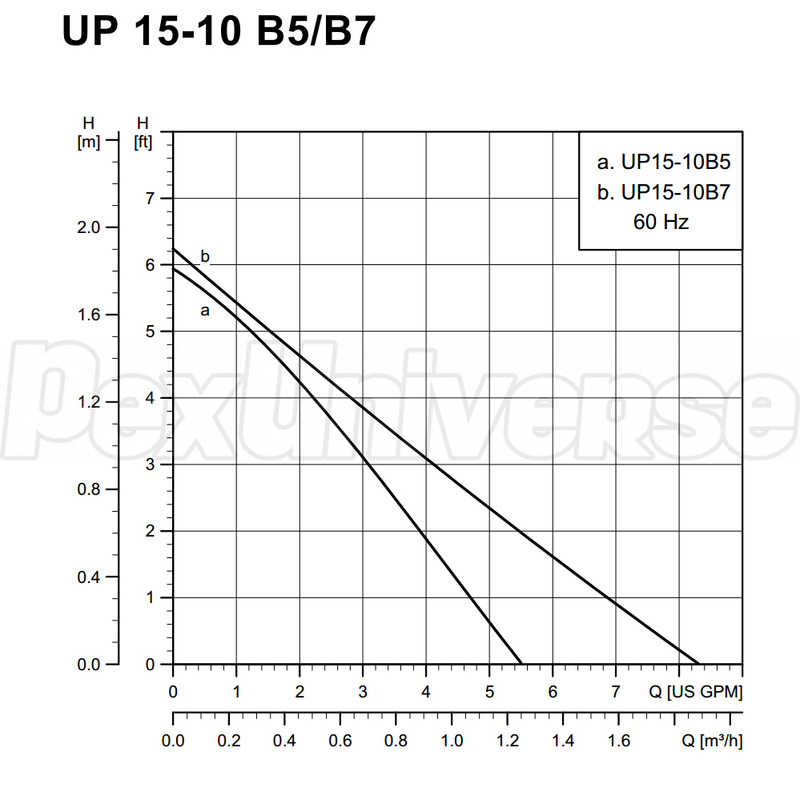 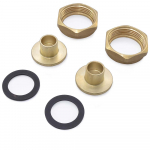 Bronze housing of the Grundfos UP15-10B5/LC model enhances the circulator's resistance to corrosion and allows to use it in a variety op application.